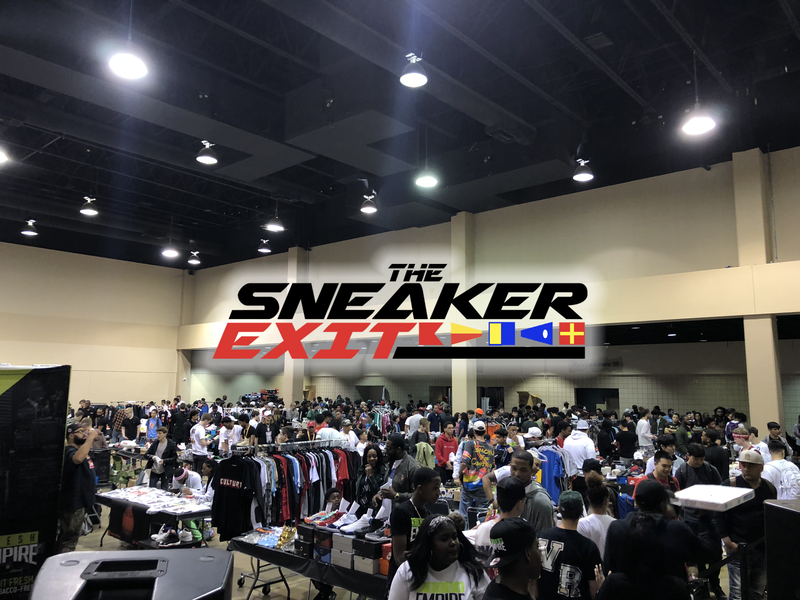 The Sneaker Exit took over the ballroom of Georgia State University for the third time in 2016! Sneaker enthusiasts filled our convention to end the spring season. Take a look at a few images from The Sneaker Exit in Atlanta!